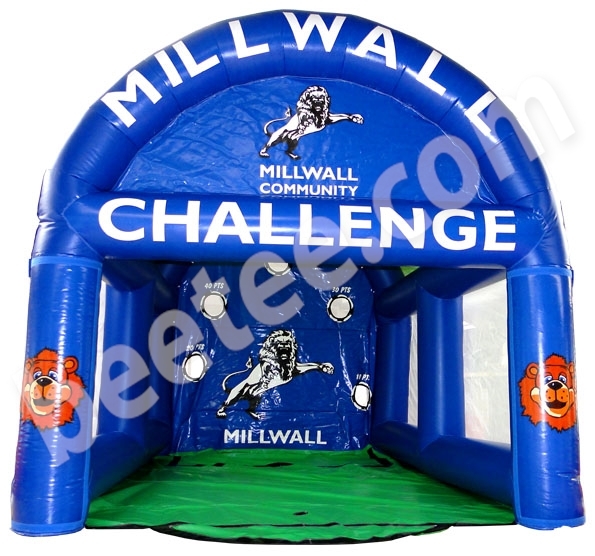 Bee-Tee manufacture a standard range of inflatable football games, we offer total flexibilty and choice in manufacturing these inflatable soccer games therefore colours can be changed accordingly and branding can be added to promote the corporate identity of football clubs and organisations. 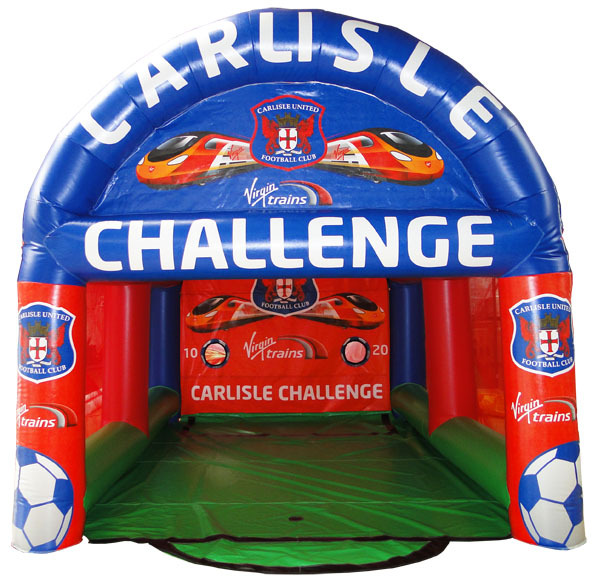 We offer a one stop solution for all football related inflatables, from speed test cages to penalty shootouts to inflatable soccer surrounds we can turn your concepts into reality. All these football games are manufactured by ourselves in the UK which allows us to supply colour specific branded soccer games in a short timescale. Please contact our sales deparment on 0113 282 4494.